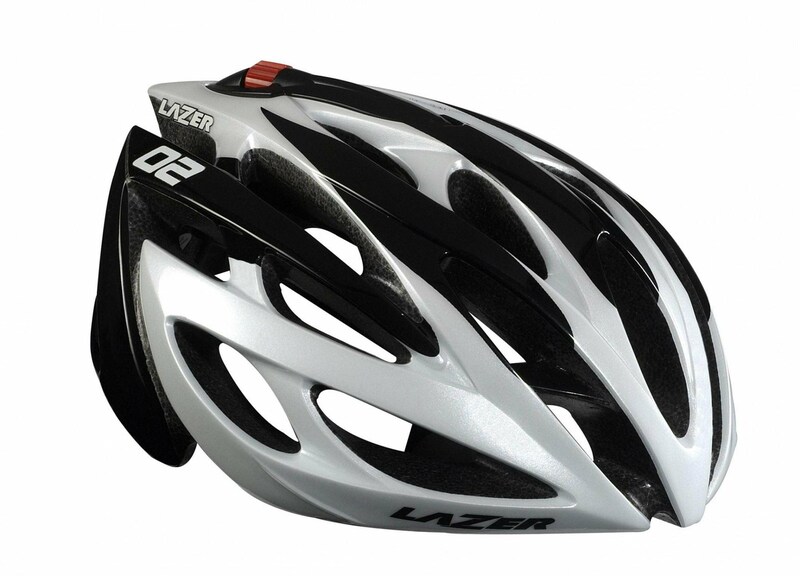 We just received our pre-season order of bicycle helmets from Lazer! 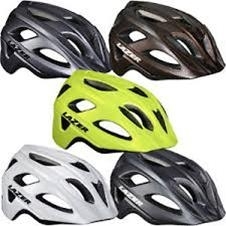 We have lots of different styles of helmets in stock, in lots of different colors. 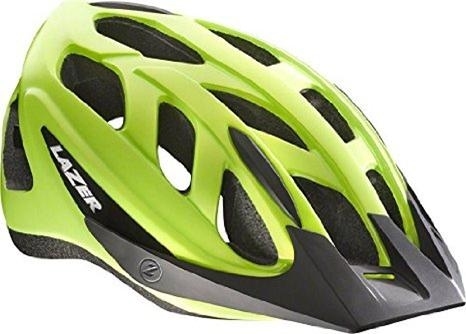 The helmets start at $35 for the Lazer Compact, an inexpensive helmet with an adjustable turn-fit system and a visor. It provides the protection you need, and it has a reasonable amount of ventilation with its 12 vents. The Compact is a great choice for the cyclist on a budget. Next up, at just $45, we have the Cyclone. The Cyclone is great for the rider looking for a do-it-all helmet, perfect for casual riding and weekend rides. The Cyclone has 19 vents, a visor, and an advanced turn-fit system (ATS). Following the Cyclone is the Lazer Beam. The Beam was our best selling helmet last year, and at just $50, it's still a bargain. The Beam has an Auto-fit system, which really seemed to please a lot of different riders. It's so easy to put it on and just go. No adjustment necessary. It has a small, built-in visor, and it has 16 vents to keep you cool when things heat up. This year, we also began stocking the Lazer Beam w/ MIPS technology. MIPS tech protects the rider's brain from damage done by rotational forces due to angular impacts. 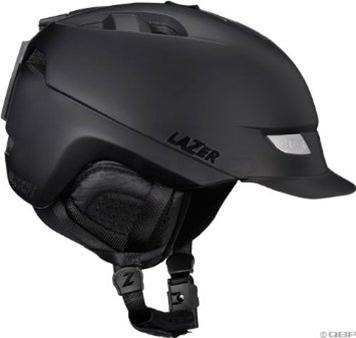 The Lazer Beam with MIPS retails for $75. 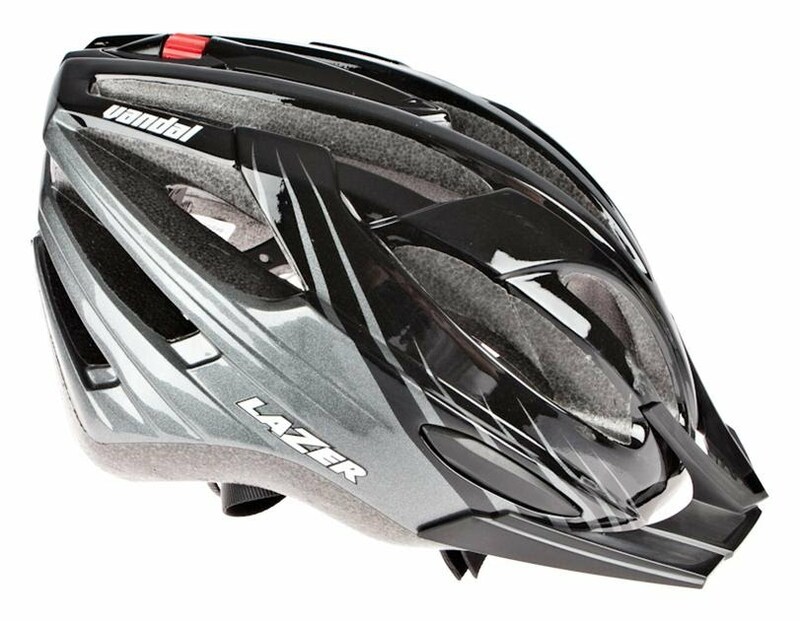 Next up, we have the Lazer Vandal bike helmet at $68. The Vandal features a nicer fit retention system, called Rollsys, an adjustable head basket, 16 vents and integrated visor. The Vandal has a super cool look to it, and it looks and fits like a much more expensive helmet does. Our top shelf Lazer helmets are the O2 and the O2XC. The O2 helmets are super lightweight, they have Rollsys fit systems and adjustable head baskets. An integrated rigidity brace system protects the rider against multiple impact crashes. Coolmax padding and a whopping 24 vents. Another cool feature; you can install a rearward facing LED light in the O2 helmets. Insect nets and winter padding are also available with the O2 helmets. 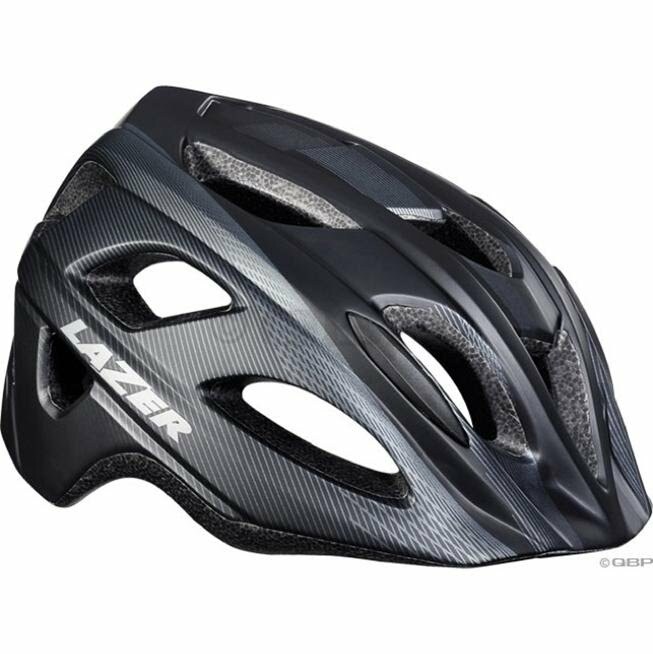 Last but not least, we have a helmet designed specifically for cold weather riding, the Lazer Dissent. The Dissent is a really well designed helmet. Cold weather riding is a lot simpler with this helmet. There's a removable section that covers your ears and the back of your neck to keep you warm. Again, its removable, so if you get too hot, or its warmer out, it can be removed to cool things down. Furthermore, the helmet has vents on top that can be slid open or closed, further improving your ability to regulate your body temperature. There's a removable visor, and a clip on the back of the helmet to secure your goggles strap. The chin strap has a magnetic buckle that is easy to operate with mittens or gloves. It has never been easier to keep your head warm in the cold!